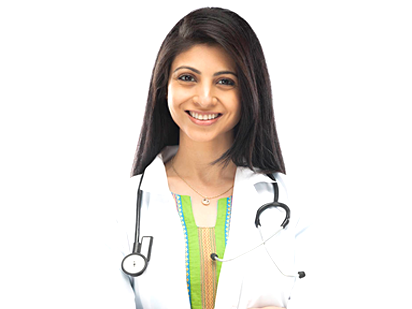 Elix enables you to find renowned specialty doctors in your city and helps to fix appointments. Check our medicine side effects feature to avoid any unpleasant reactions, and manage health condition. 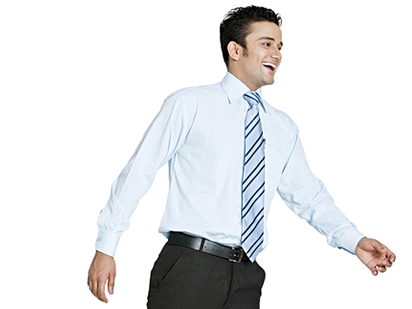 Lead a healthy life with our daily health tips and make your day productive. 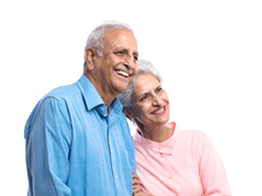 If you have the responsibility of caring for an aging parent in India, we know better than anyone how stressful it can be when your parents are sick and you cannot be there to manage your parents medical needs and not able to dedicate your time for their care. Book appointments online with our listed doctors or walk-in to our listed clinics, hospitals & labs as a priority Elix customer without appointment and get treated as a priority patient. Elix enables its premium subscribers to establish Medical Second Opinion with the World's renowned specialists from US, UK and Canada. 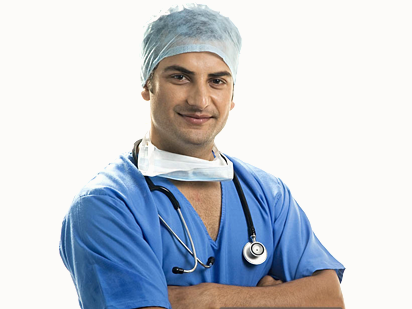 Elix provides surgical advisory services through our network of world-renowned surgeons and hospitals in India, US, UK & Canada.